If you purchased equipment from Projector SuperStore, please use this form to share your buying experience. Your email address is needed only to validate your posting. 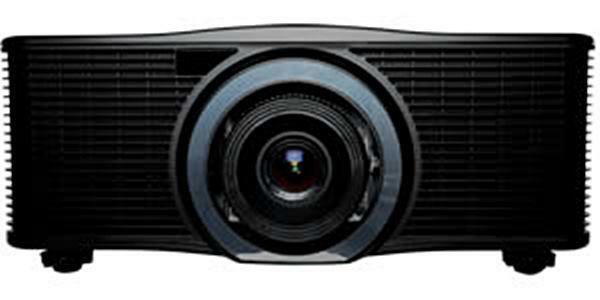 Except for your email address, all the information you provide in this form will be publicly displayed under Buyers' Comments for Projector SuperStore.